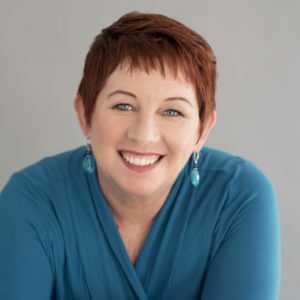 I’m going to show you how to demystify the mysteries of marketing so you know where to invest your most valuable resources; your time, your money and your emotions! I’ll meet you where you’re at. I’ll support you to understand how to leverage your time and your expertise so you can do less and achieve more in both your business and life. You are a master of your craft. What you’ve come to realise that leading a business is not just about being awesome at what you do. It opens up a whole new set of challenges and sets you on a steep learning curve. Asking for help is one of the most powerful things you can do for your business, your clients, your family and yourself. It’s common for small business owners to easily fall into overwhelm. My focus is to work closely with business owners like you to help identify your personal strengths, so you can experience maximum motivation and greatest ease. we will examine the challenges and unravel limiting beliefs that are impacting your growth. 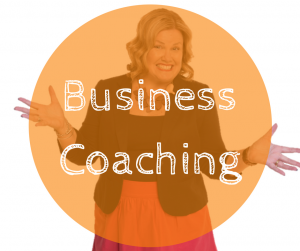 Many business owners struggle with the concept of having limiting beliefs but the fact is you do. We’ll change your perspective of things so you can feel more confidence and certainty. Think of your new mindset as self-belief you don’t ever have to question. It’s always the best kind. we will untangle the mysteries of marketing so you can stop signing up for every quick fix challenge, checklist and report. The web has become littered with a multitude of solutions that you’re told you must sign up for to be a success. That’s not the case. 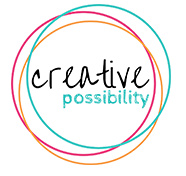 Marketing the Creative Possibility way teaches you where to invest your most valuable resources, including your time, your money and your emotions. It’s all about creating the sustainable growth you have been trying to create for what feels like forever. one thing I have seen show up as a challenge for business owners is money. You don’t have enough of it to go around. You don’t know where it’s coming from next. You don’t know what to do with it when it finally lands in your bank account. You don’t know how to read financial reports. You don’t know how to price, to increase your prices, to pay yourself what you deserve. We’ll get this sorted for you once and for all. No business owner should live from week to week on the poverty line. That’s not something I’m going to let you accept as normal. it’s the intersection of your mindset, your marketing and your personal leadership strengths. When we add your money to that equation then we’re really talking some beautiful attraction. Magnetism is the thing that happens when seemingly perfect people find you, refer their awesome friends and come back for more. We’ll find your magnetism (something I also call your Effortless Success Zone) and map out an easy to follow plan for you to use it to create more effortlessness. Sounds awesome doesn’t it? Effortlessness is exactly that and it’s totally possible. I don’t believe in quick fixes and empty promises. Leading a business takes work. Sometimes it takes hard work but it doesn’t take as much hard work as you’re probably putting in now or you believe you need to put in. You can work less and achieve more even if you don’t have a clue how to make that happen. I know how you feel. I get it. I’m a business owner like you and I wouldn’t have it any other way. You started your business to spend more time with your family. To do more of what you love. To find freedom and balance. Instead, you got stuck doing things you don’t enjoy or feel overwhelmed by. Instead, you found yourself working stupidly long hours and wondering how you’ll ever take a day off. Instead, it’s been an uphill battle and the hill just gets bigger and bigger. Instead, you spend way too many hours worrying about how to make it all work. You feel like the success you really want is so close, yet still so far away. If only you had someone to chat to, to bounce ideas around with. Someone to talk to, who’ll listen without judgment as you share your fears, your challenges and your stressors. Having worked with small business owners since 2009, and having been one myself, I’ve witnessed a multitude of people go through all sorts of challenges as business owners. I’ve heard fabulously good stories and I’ve heard the sort of stories that make you want to pack up your business and run away and hide. Having also been a daughter and granddaughter of business owners who did it tough I saw first hand what it’s like to feel like you’re failing your family. I’ve heard the things you say to yourself about how you’re not good enough and not smart enough and don’t have the time or direction to fix things. You know what? You are a brave, adventurous, super capable individual. You’re creative and committed and you have a fire in your belly that doesn’t want to go out. You just need a bit of support. Seeking education, guidance, mentoring and advice does not make you a failure. It makes you clever. Every year in my business is an incredible opportunity. It brings me the possibility to work with people like you, either as a private client, or in one of my group programs. Getting to share my years of experience and all the knowledge I’ve gathered is one of my greatest joys. Because when you embrace the knowledge for yourself your confidence gets a massive boost. You start to own your value, you get paid what you deserve, your clients come back and refer brilliant people to you. Magnetism becomes an every day thing. Leading your business becomes increasingly easier. You’re winning over and over again. For me, another business owner proudly goes home at the end of the day feeling more confident, liberated because they get to spend every day doing something they love. They also get to share that journey and the rewards with the people most important to them. Who wouldn’t love that? When we work together you’re really opening yourself up to change your business and your life. I don’t say that lightly. I’ll only work with a small group of clients at any one time so I can really get to know what’s important to you and work along side you, providing support to make any changes or take any action required to achieve the results you’re looking for. First up we need to get clear on where you’re at right now. Next we’ll uncover your core strengths and look at how they can be woven into your business. I call this being in your Effortless Success Zone. Then we’ll set a plan. As they say, if you fail to plan, you plan to fail. I don’t plan on there being any failures on my watch. Next it’s about working together to turn that plan – the one filled with all your dreams and visions – into reality. It will feel like I am walking alongside you. 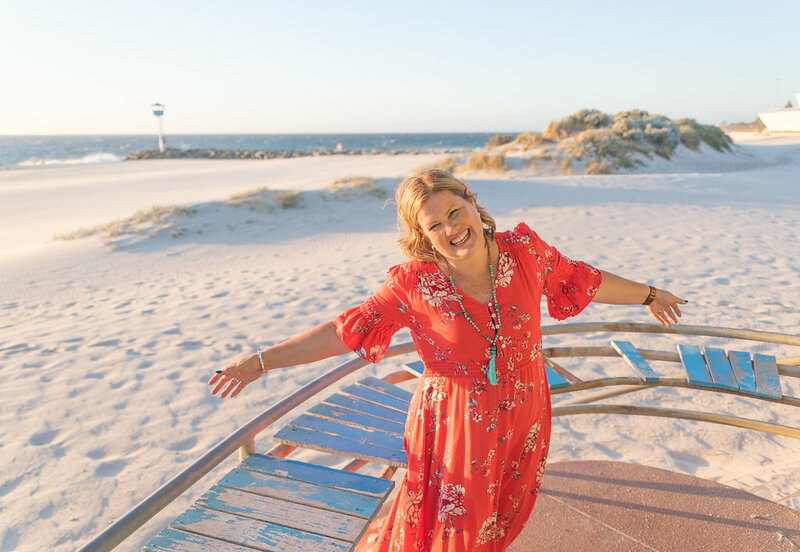 Because I am, every step of the way so you can experience the same sort of freedom and confidence leading your business, just like Gail and Kerri explain. As a natural teacher I can’t help but share all sorts of info in different ways. Everything I share is flavoured with a dash of #makingbusinesseasier. 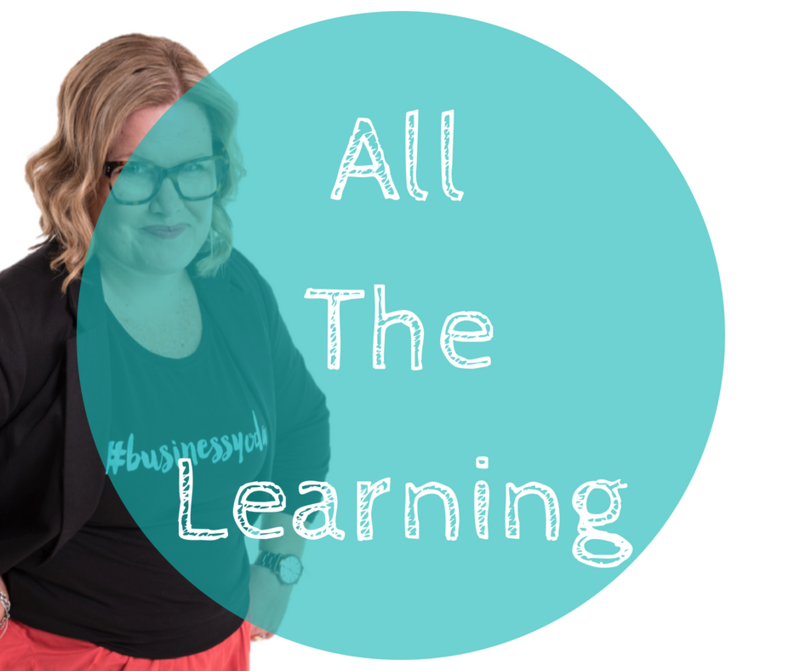 Come and connect with me in one or more of these places for all the learning; the business learning! Working with a coach should be a positive experience that stretches you in a multitude of ways. With the right coach you’ll learn, take big leaps and reap awesome rewards, the kind that’s right for you. I work with small business owners locally in Perth where I am based and thanks to technology I also support business owners across Australia and around the world. There are a number of coaching related solutions available from one on one support through to in person and online coaching groups so no matter what stage you’re at in business, there’s a way for you to get the support you need. It’s a big myth that I just work with women in business. I totally get why people think that though. 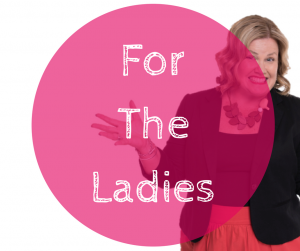 As a female business owner I’ve seen the different challenges that can arise, particularly when it comes to marketing yourself and your products and services when you’re a woman leading a business. We just do things in a different way to the men and that’s totally cool. With this realisation I have launched a number of solutions just for women in business, all designed to support you to be more magnetic. These solutions include my much loved program Market To Thrive. 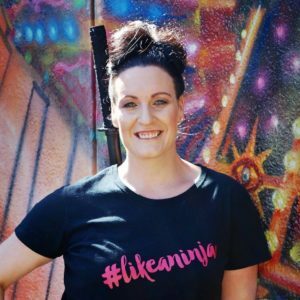 “I was drawn to Shannon immediately; she oozes creativity, business smarts and a genuine passion for inspiring and working with small business owners. Shannon instils self-confidence via intelligent strategies you won’t find with anyone else. “My business had hit a growth phase and I was busy being busy, unfocused and not as productive as I needed to be in order to achieve the next level of success. I was tired, overwhelmed and didn’t know what to do next. Shannon helped me to understand my strengths, which helped me to understand why I had been struggling with some of the aspects of my business. This alone has been invaluable! The business planning was the easiest and best I have encountered and I now am able to confidently take action and implement at every stage. Focusing on the different areas of my business that previously felt overwhelming is effortless now and this has been a tremendous relief! Feel ready to take your business to the next level? Tired of doing it all yourself? You don’t have to. Complete the Thriving Business Review and book a time to chat. That way we both know where you’re at right now. From there I’ll be able to help you understand your key areas of focus and talk you through the next steps to take.